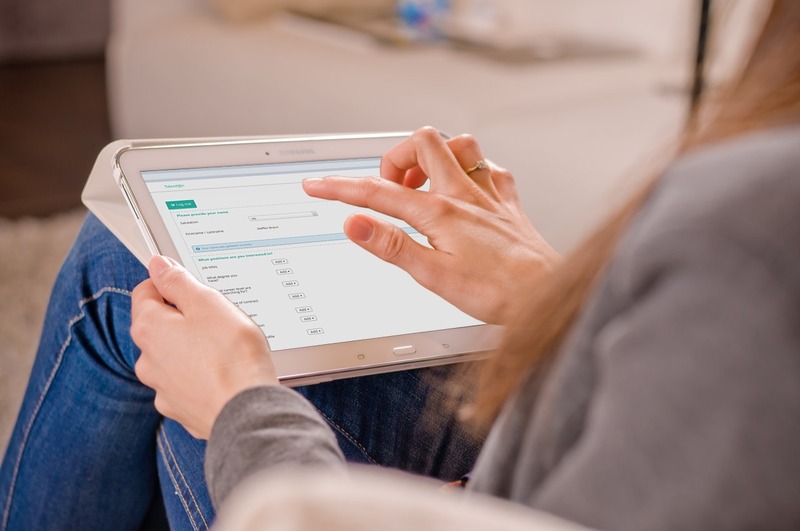 If you're keeping up with the latest recruiting trends, you've probably noticed a lot of companies adopting a talent pool software. 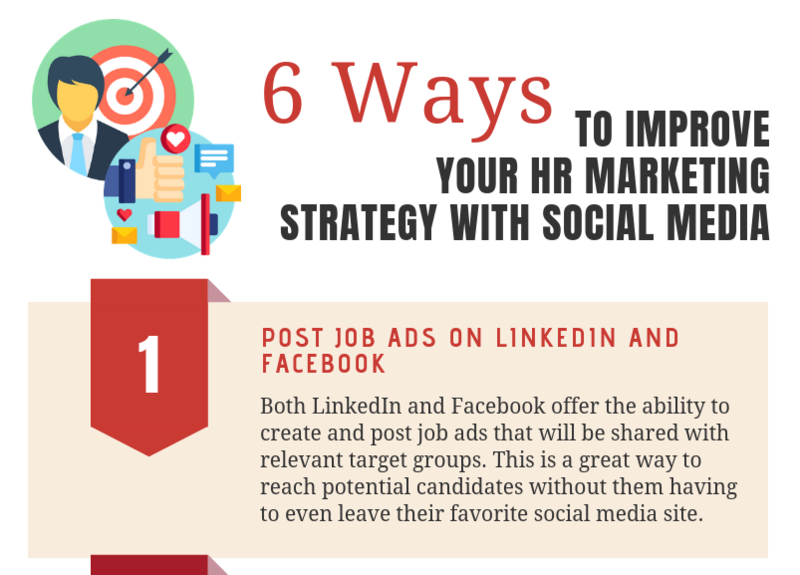 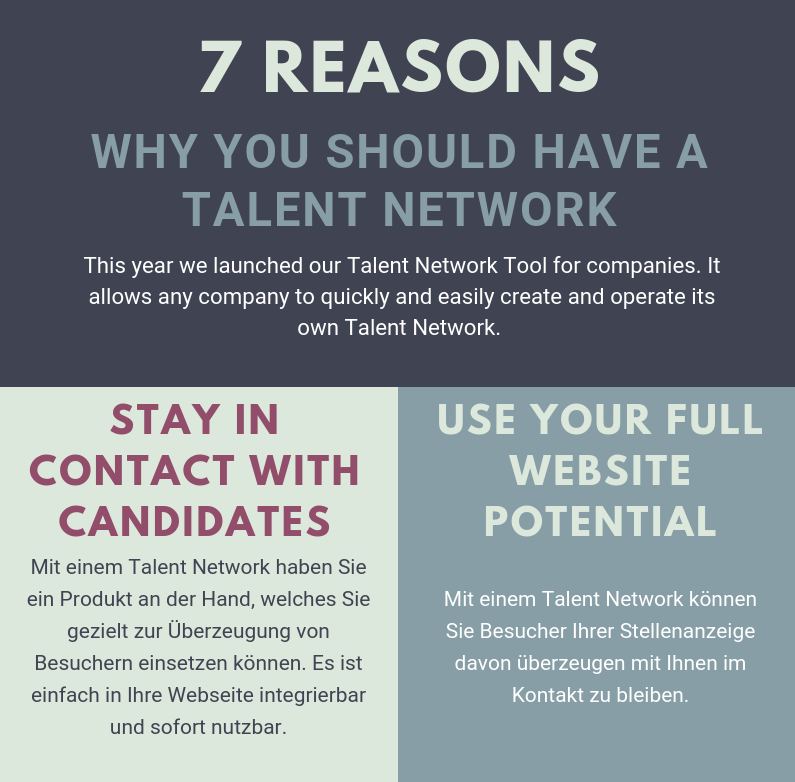 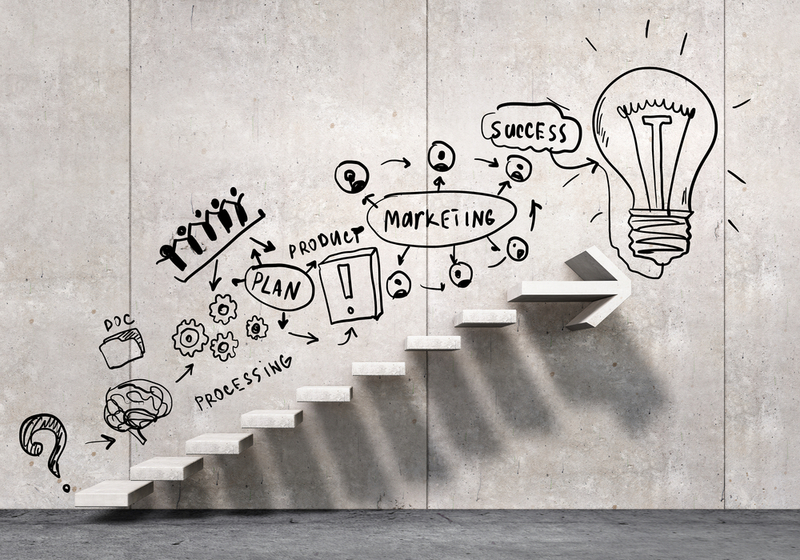 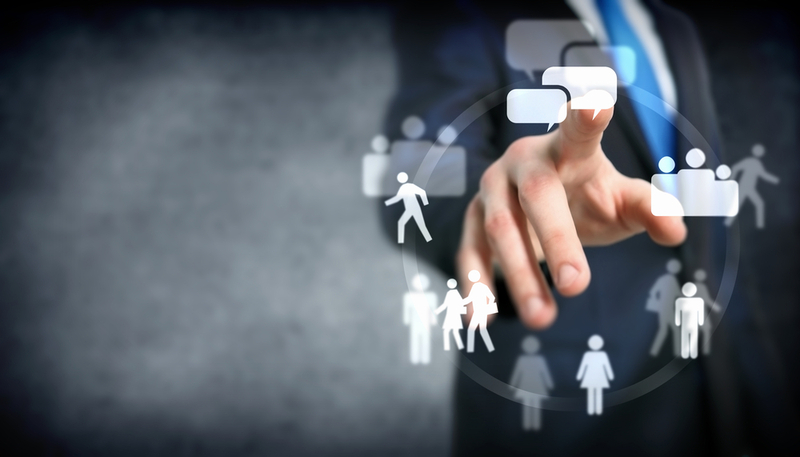 But have you considered how to integrate a talent pool successfully into your website? 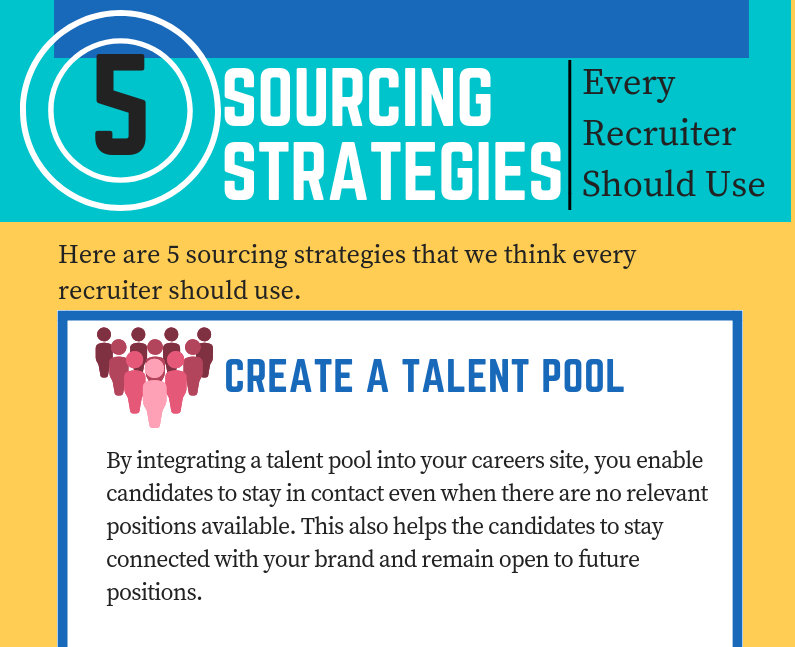 We've gathered 5 successful talent pool examples to share with you in this article. 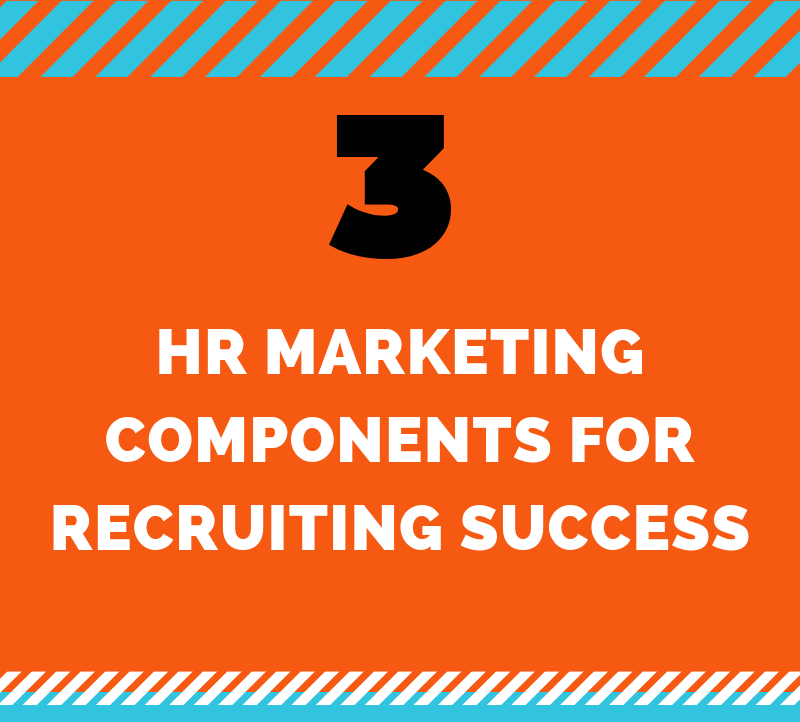 One of the upcoming recruiting trends is the talent pool. 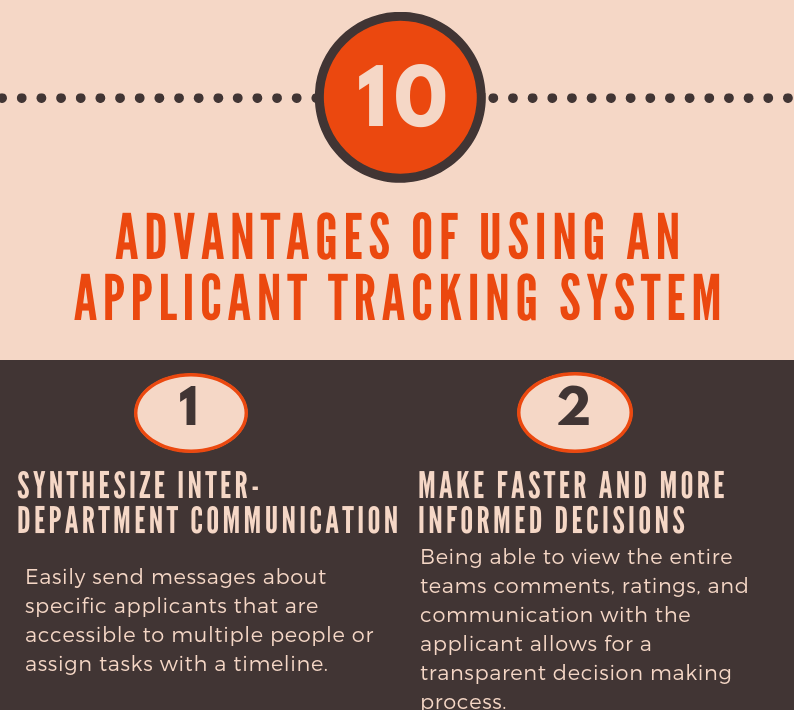 It might sound overwhelming to start a whole new process, but we’re here to show you why it’s not as difficult as you think. 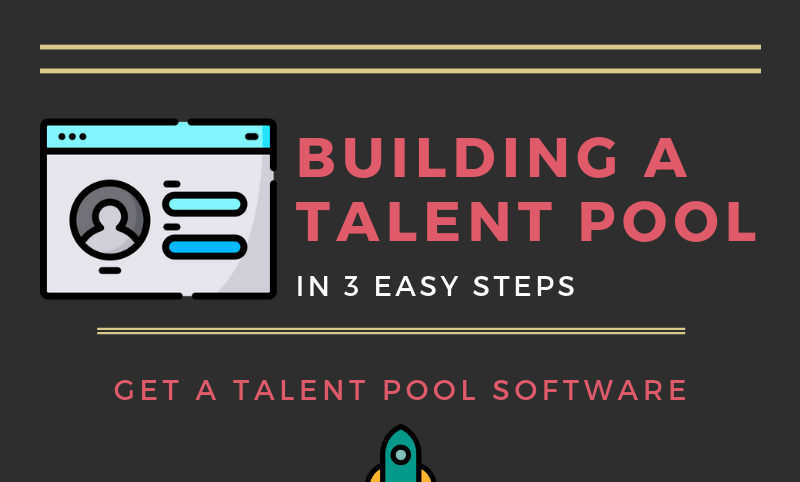 In this article, we’ll share with you the three easy steps to building a talent pool.